The SharePoint platform provides a globally accessible content management system to manage web content, documents, records, and other media in a secure, hassle-free environment that improves collaboration and communication in any business setting. Through the platform, team members can easily work together and share ideas, leading to more effective decision-making and greater productivity through more cost-efficient means. Both Foundation and Enterprise come with standard features and basic functions, such as list libraries, search, BCS, and app deployment. However, SharePoint Enterprise comes with more advanced features and a greater array of facilities. Allows you to display external data through external lists. Limited support for SharePoint 2013 workflows. Little-to-no business intelligence solution features. Document management does not allow advanced properties such as document editing, policy editing, or deleting, nor does it provide the facility for document auditing and tracking. Provides only basic search features. Provides the facility for Cloud- and SharePoint-hosted apps and contains app management service features. Allows users to set alerts, implement business data webparts and ODataConnector, and set profile pages for external data. Former and current workflows are easily integrated with Enterprise. Makes available various BI features, including charts, Excel services, field lists, dashboards, scorecards, SSRS, and Visio services. Advanced document-related functionalities, such as eDiscovery, auditing and tracking, video support, and information rights management. 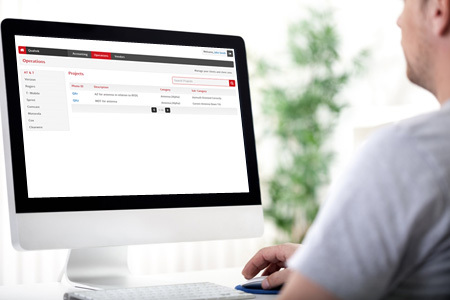 Allows users to search within documents and implement advanced search query rules. 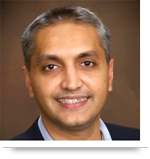 A client wanted AllianceTek to create a business intelligence system within SharePoint. They wanted to be able to present charts, graphs, and dashboards to visualize their data. In addition, they needed to set up alerts and have the ability to create custom web parts using external data. The only way to achieve this was through SharePoint Enterprise. Foundation does not support the creation of reports and dashboards. Foundation does support calling external data through BCS, but has no support for advanced features, such as creating alerts and setting up web parts to represent data. 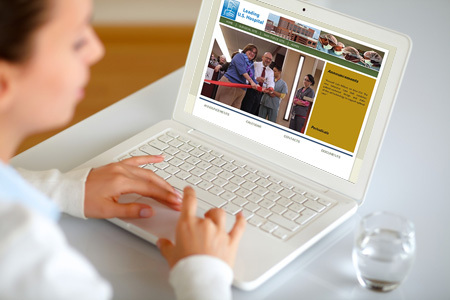 Another AllianceTek client wanted to improve search capabilities in his SharePoint portal. This required making use of advanced search functions and taxonomy enhancement, only available through SharePoint Enterprise. The client had been using Foundation, so we migrated all of their information and data to the Enterprise system, which improved their search functionality and gave them a better, more enhanced user experience. SharePoint Foundation is free for on-premise deployment, which leads to more cost-efficient solutions, provided the users do not require advanced functionality. However, use of Foundation still requires a Microsoft Windows Server License and other licenses based on your needs. SharePoint Server comes with Standard & Enterprise CALs (Client Access License). It requires server licenses and Enterprise or Standard CAL for users. The benefits of its advanced features, powerful tracking and data tools far outweigh any initial costs. 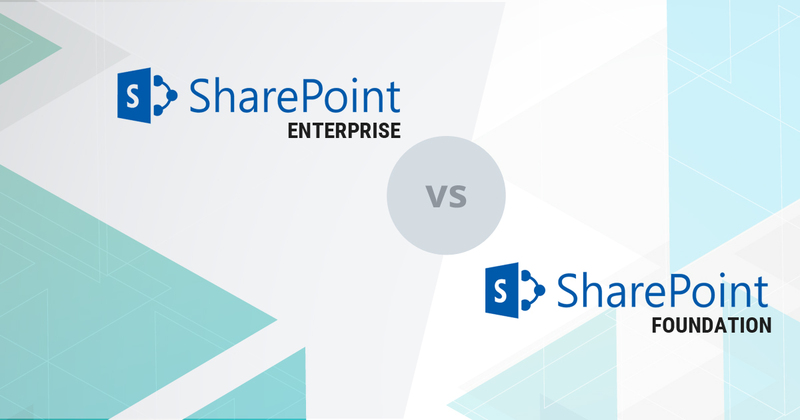 Call us at 484-892-5713 or Contact Us today to learn more about SharePoint Enterprise vs. SharePoint Foundation.